The werewolf is one of the great iconic figures of horror in folklore, legend, film, and literature. 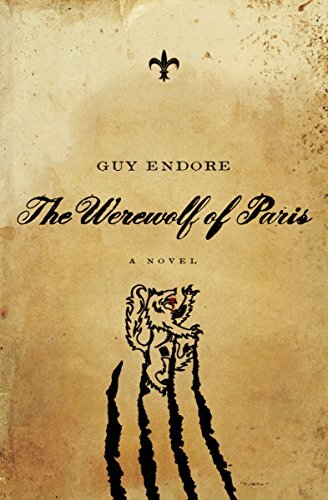 And connoisseurs of horror fiction know that The Werewolf of Paris is a cornerstone work, a masterpiece of the genre that deservedly ranks with Mary Shelley’s Frankenstein, Bram Stoker’s Dracula, and Robert Louis Stevenson’s The Strange Case of Dr. Jekyll and Mr. Hyde. Endore’s classic novel has not only withstood the test of time since it was first published in 1933, but it boldly used and portrayed elements of sexual compulsion in ways that had never been seen before, at least not in horror literature. In this gripping work of historical fiction, Endore’s werewolf, an outcast named Bertrand Caillet, travels across pre-Revolutionary France seeking to calm the beast within. Stunning in its sexual frankness and eerie, fog-enshrouded visions, this novel was decidedly influential for the generations of horror and science fiction authors who came afterward. Sometimes, the most evil things come from the most holy . . .
Conflicted with his faith in God and the hypocrisy of the church, Aidan Schaeffer, a young assistant pastor, is in a constant state of spiritual turmoil. When Aidan learns that his ex-fiancée is the first victim in a string of ritualistic killings, he finds himself in the middle of an even deeper fight. 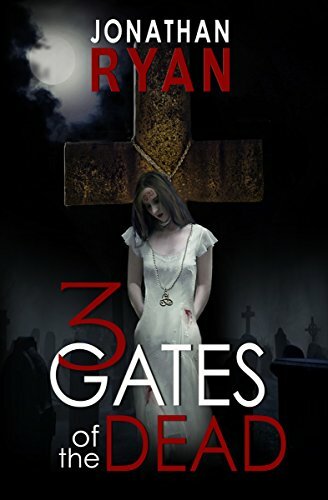 Tormented by demonic threats and haunted by spirits, Aidan throws himself into investigating Amanda’s death; all the while supernatural forces have begun to attack the people around him. The more questions he asks, the more he is drawn into the world of a mysterious Anglican priest, a paranormal investigation group and a rogue female detective investigating the murders. 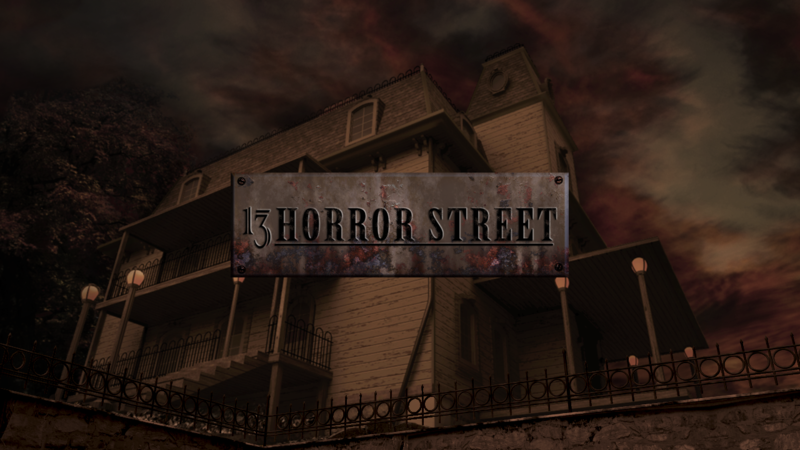 As the gruesome rituals escalate, ancient hidden secrets and an evil long buried threaten to rip Aidan’s world apart. 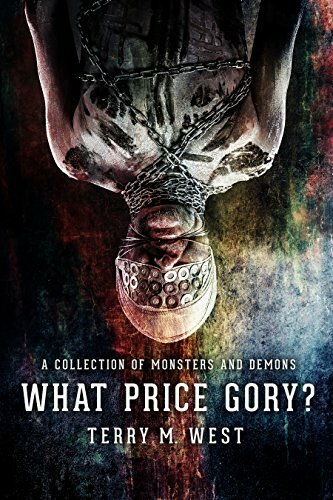 What Price Gory? 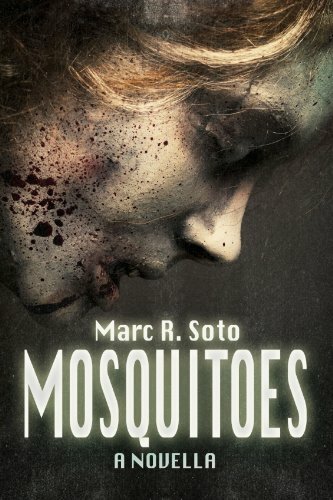 : Two famous horror authors have a supernatural contest of the imagination to crown the true king of horror. Car Nex: A God-fearing man accidentally calls forth a hungry demon from an ancient book of shadows. The Hermit's Creepy Pet: An ill-tempered hermit captures a local urban legend in a bear trap. Held Over: Welcome to the Milburn and Stein Home for Continuance. It is a first class living community for the recently undead. The Hairy Ones: An elderly couple living deep in the woods prepares a sacrifice for the Hairy Ones on All Hallow's Eve. Cecil & Bubba meet a Succubus: Two good old boys who are strapped for cash hire on to a paranormal investigation and are soon haunted by a seductive demon. Put on a Happy Face: Susie Monroe hides in an old house with her brother, Billy. Billy is a shadow man who wears many faces. But none of them are his. 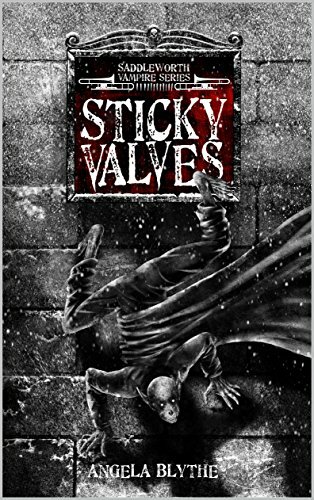 Midnight Snack: Calvin Winslow gets lost during a late night drive and he finds a strange and dangerous place on the back roads. Saddleworth - where every village has a Brass Band. Friarmere Band are a family and used to fighting, but only in competitions. They have never had a battle like this. After hundreds of years, Norman is developing a taste for Brass Bands. But unfortunately it's their tasty blood he's after, not their rich tone. Bob and Adam are piecing it all together – these two teens really mean business. Will Wee Renee share her trusty cheese knife? And if Ernie ever gets a full band together again, will they only ever be able to play at night? As the rotting pumpkins are replaced by glistening snow, a group of friends fight, hide and go on a journey of a lifetime. This time it really is Death or Glory against a Vampire's deadly plan and his undead minions.